The first taste reminds you of the perfectly ripened Bing Cherry. Not too sweet, not too tart. The natural cherry flavor in Cabernet Sauvignon welcomes the fruit of the Bing Cherry to form a harmony of flavors. One sip and you will understand. Almost like feng shui for wines. Natural harmony for your palate. Thank you for joining the Murielle Winery mailing list. We look forward to keeping you informed. 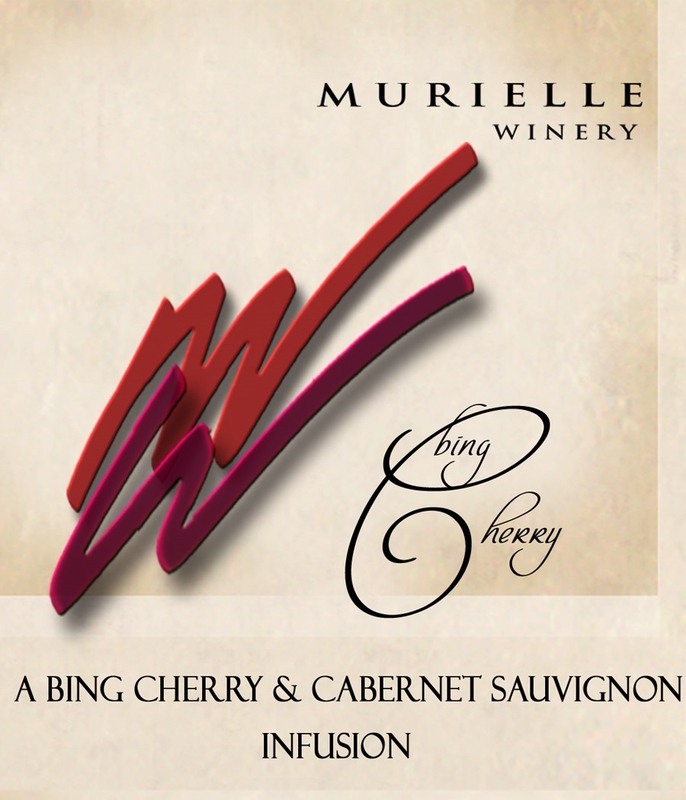 Copyright © 2013 Murielle Winery. All Rights Reserved. Ecommerce Software by Volusion.